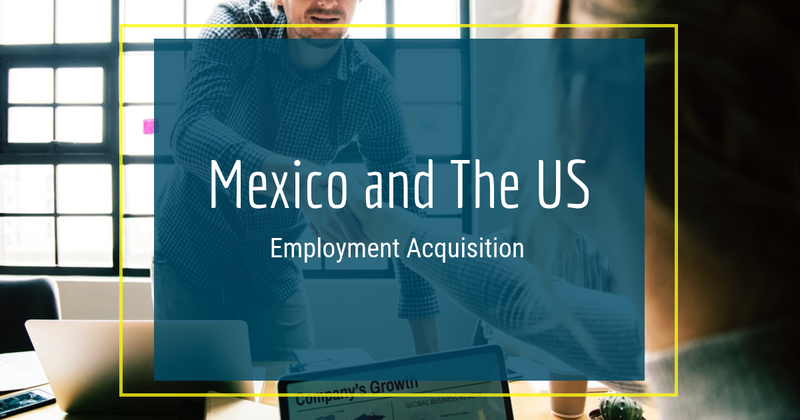 Mexico has been working to make itself an attractive destination for foreign companies looking to move all or some of their manufacturing activities. Multiple free trade agreements make Mexico an ideal location for organizations looking to produce high quality products in the country and then export them to other locations without incurring a tax. However, many experts think that the single most important move made by the Mexican government to entice foreign companies to move there is the de-privatization of its energy sources. 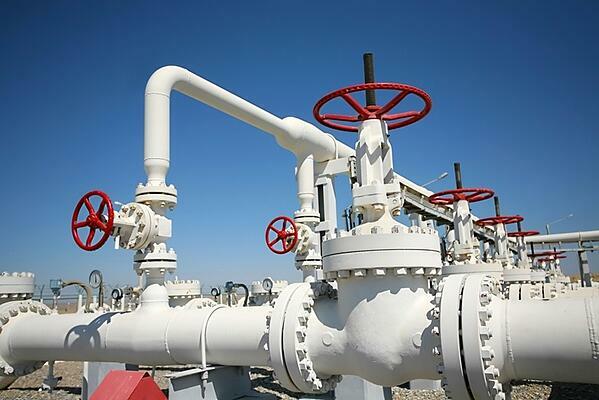 Mexico is partnering with two U.S. firms to build a new natural gas pipeline in the country. For roughly 80 years, Petróleos Mexicanos - a state-run company commonly referred to as Pemex - managed Mexico's natural gas and oil resources. However, due to antiquated practices and inefficient operations, in 2014 the government of Mexico became open to working with energy firms outside of the country to come in and modernize the established infrastructure. According to a report from The Wall Street Journal, Pemex recently closed on an investment deal that will funnel in some $900 million toward the creation of a pipeline that will allow the United States to provide Central Mexico with natural gas. First Reserve Corp. and BlackRock Inc. recently secured a 45 percent stake in a project that will build a more efficient natural gas pipeline that will run from the U.S. and into central Mexico. The 430-mile pipeline will have the capacity to deliver approximately 1.4 billion cubic feet of gas on a daily basis. With construction already begun, the project is expected to be completed late next year and will stave off massive budget cuts at Pemex, valued at more than $4 billion. "In 2014 the government of Mexico became open to working with energy firms outside of the country." Without this agreement, Pemex would've been forced to decrease its daily oil production by 100,000 barrels. In a separate report from Reuters, Pemex peaked with respect to oil production in 2004. During that time, the agency was able to produce 3.38 million gallons of crude oil per day. However, that number has decreased by as much as 30 percent since then. In 2015, analysts predicted that crude oil production in Mexico would reach 2.288 million bpd, which is down significantly from previous forecasts listed at 2.40 bpd. Needless to say, the Pemex, First Reserve Corp. and BlackRock pipeline deal is a game changer. "This is certainly a landmark," José Manuel Carrera, who leads the international arm of Pemex, told the Journal. "It's the first material implementation of the energy reform in Mexico. This is the start of what we believe is going to be a long series of investments by these and other investors who might follow." The news publication wrote that this deal will lay the groundwork toward ensuring the viability of Mexico's manufacturing industry. 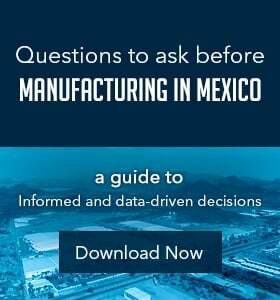 Because many factories in Mexico operate on a daily basis, year round, the costs to provide these facilities with the energy resources they need can be an expensive proposition for companies. However, by providing access to a less expensive source of energy, the sector will continue to grow and thrive. 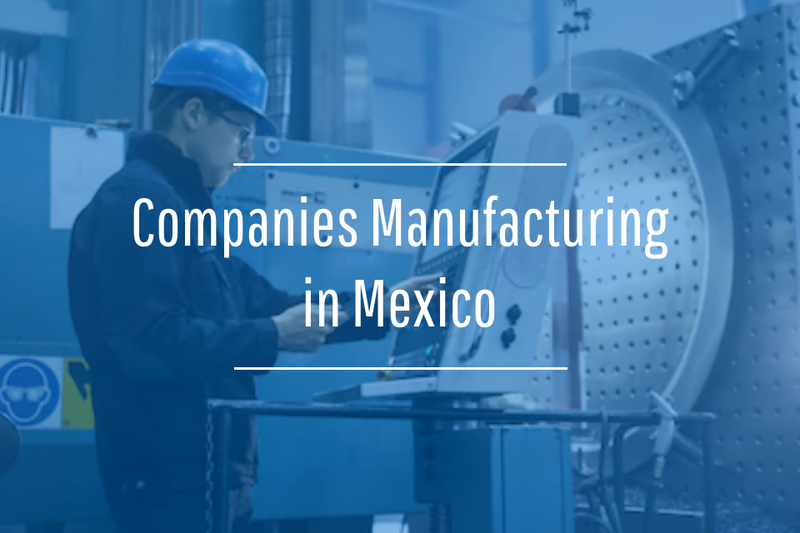 In addition, a move of this kind will allow Mexico to maintain its competitive dominance when it comes to capturing the attention of organizations thinking of someday manufacturing in Mexico. "Mexico, on the back of its constitutional reform, has put itself on the global map in a substantial way," Jim Barry, global leader of BlackRock infrastructure investment group, told the Journal. While the availability of natural gas and oil are necessary components of a viable manufacturing industry, Mexico is also researching the use of alternative energy options. According to a report from Solar Industry Magazine, Comisión Federal de Electricidad, the country's other privatized provider of electricity has increased rates on an annual basis by as much as 10 percent. To offset this, the interest in renewable energy sources has soared. "We are hoping that this makes Mexico one of the leaders for geothermal in the world," Leonardo Beltran, undersecretary of planning and energy transition at Secretaría de Energía, the governing body that oversees electricity production in the country, said at the 2015 Mexico Energy Forum. 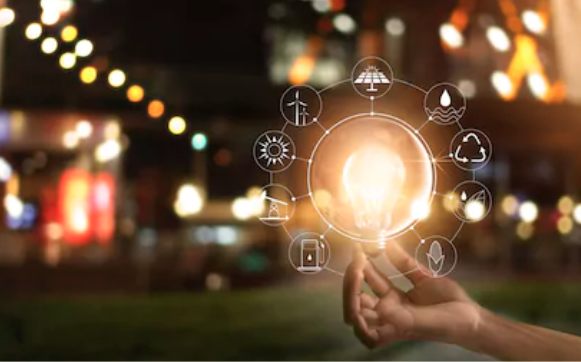 "As more projects are connected to the grid, more commerce will take place, which will help to reduce energy consumption in a specific building, community, or city. This will therefore help to establish a better energy market in Mexico while helping us to meet international standards." Manufacturers in Mexico and those looking to expand to the country are likely paying close attention to the energy reform measures taking place. These moves will continue to lower the cost of manufacturing and production in the country, while increasing the number of investments being made into this burgeoning industrial sector.